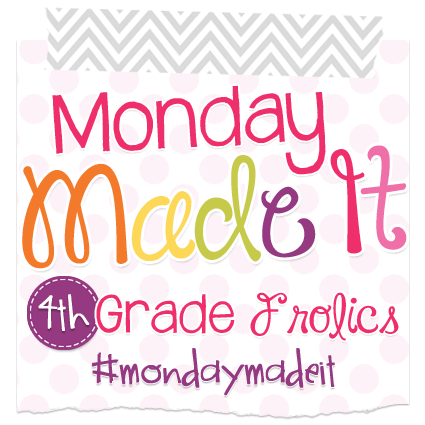 It's time for another Monday Made it with 4th Grade Frolics! 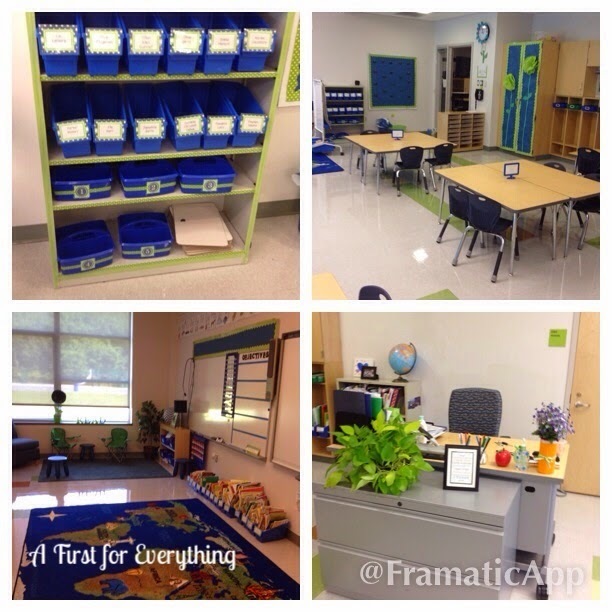 Yay for being able to set up my classroom! I love this Preppy Nautical theme by Schoolgirl Style. I always use a blue/green color scheme but change the theme each year. I'm really happy with how this has turned out this year! I made these labels for holding student work a few weeks ago and labeled them with chalk. I just didn't like how the chalk looked and it was rubbing off too easy. 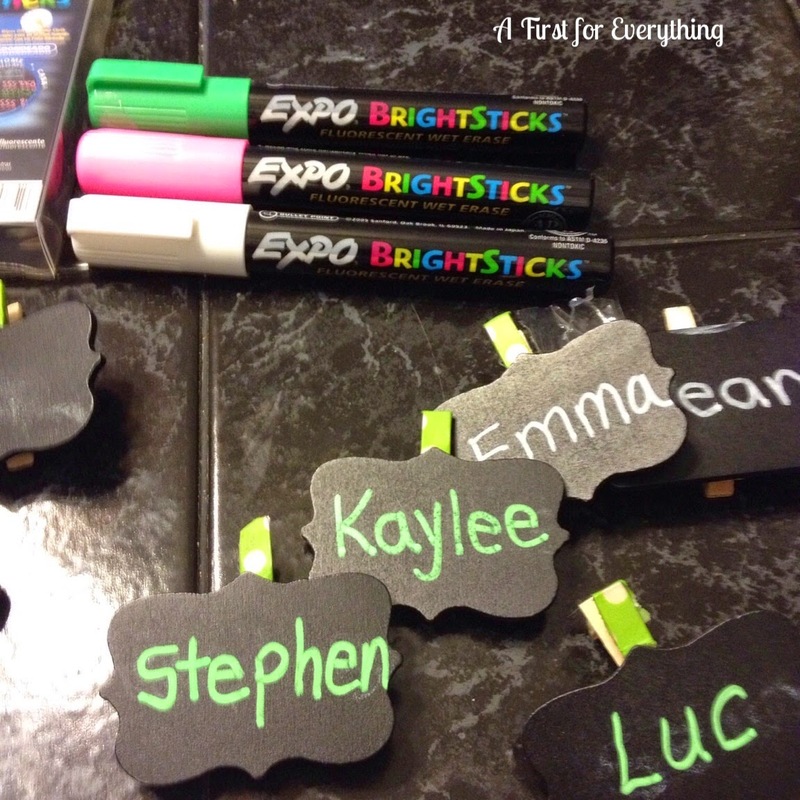 I fell in love with these Neon BrightSticks markers that I found at Staples. They were costly at $23 but I love the results! 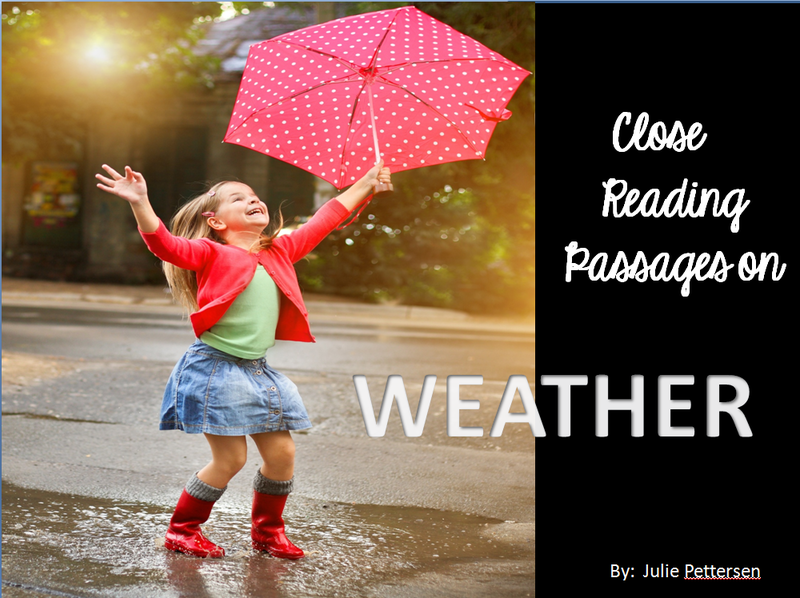 I made my 23rd product (Close Reading Passages: Weather) and uploaded it to Teachers Pay Teachers and I think this is my favorite one. It was definitely a "labor of love." I love reading everyone's "Monday Made-It's". Even if it takes me all week ti get through them all. The blue & green combo is so nice & soothing! 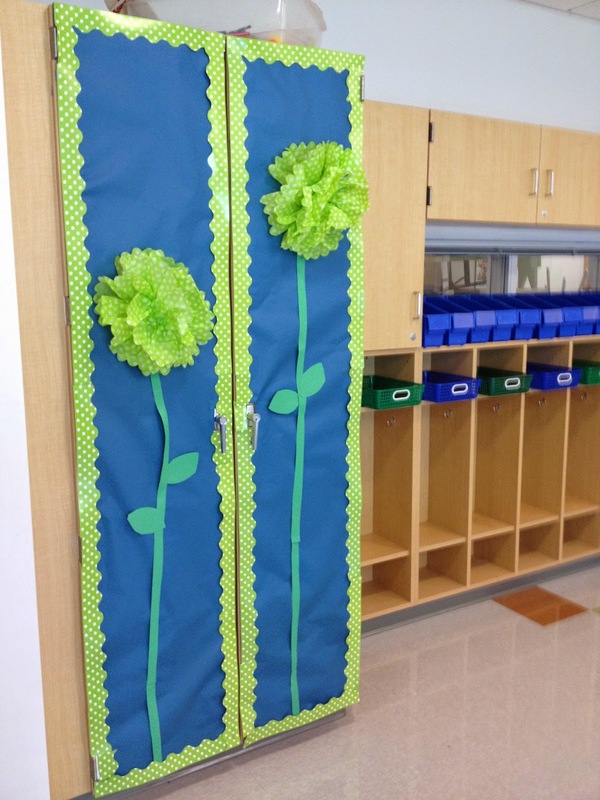 Love the big flowers on your cabinet doors! 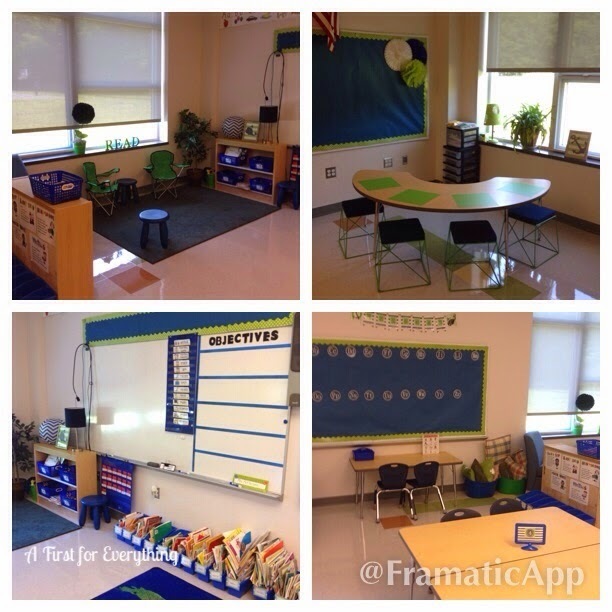 Your classroom is looking great - I love that big world map rug!